Kuliswa Nondala was known as an activist and a leader in her community. 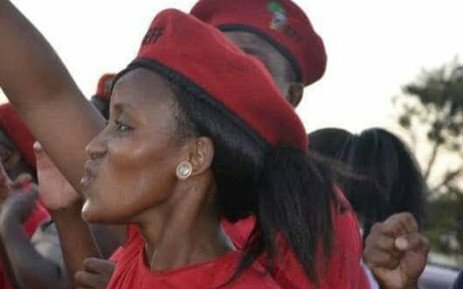 Well-known EFF activist Kuliswa Nondala was shot and killed outside her home in Khayelitsha over the weekend, EWN reports. The motive for her killing is not yet known and no arrests have been made as of yet. Ndithini Tyhido of the Khayelitsha Development Forum told EWN he was devastated by the activist’s death, as he knew her personally.